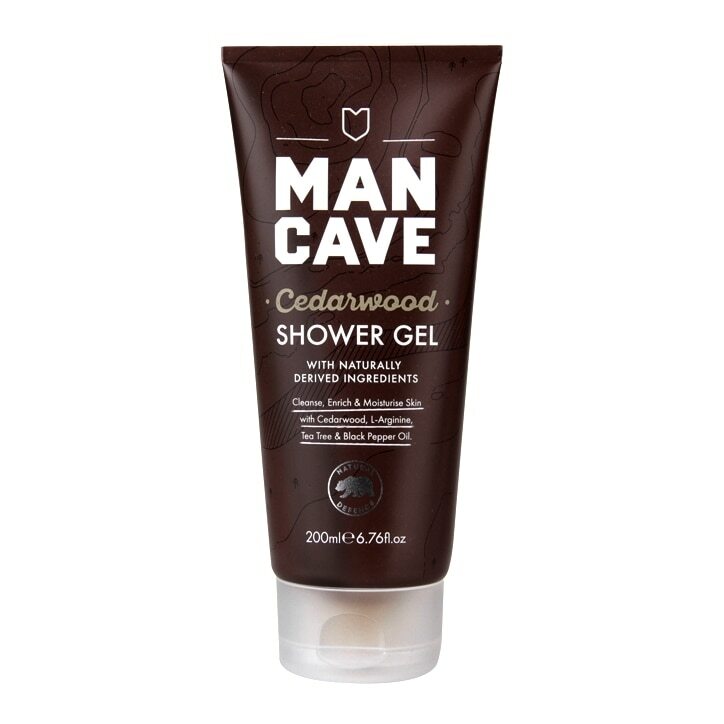 ManCave Cedarwood Shower Gel is rated 4.4 out of 5 by 5. Rated 3 out of 5 by Anonymous from good soap but not much fragrance This foams up nicely in the shower but I was expecting a much stronger fragrance. It hardly smells and I expected a Cedar forest in my shower! Disappointed.